This responsibility to “do the right thing” is similar to the responsibility of my role as an internal auditor. 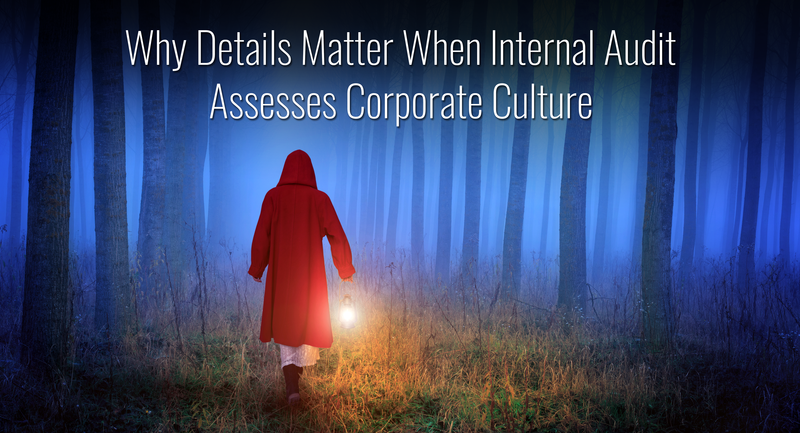 There is a recurring theme in the internal audit profession around the need to stand up when we see wrongdoing, at any level of the organization. To strengthen my role as a trusted advisor, I must exhibit the utmost honesty and integrity, demonstrate a high level of objectivity and not be influenced by personal interests. This often means being faced with difficult decisions or even personal consequences. Check Your Facts – I recently found myself rushing to get my son to do his homework on Sunday night only to have him remind me that school was closed on Monday for Columbus Day. As an internal auditor, it is important to make sure I have all the information correct before standing my ground or escalating concerns. I always want to make sure that I have reviewed and validated the data that supports my conclusion. 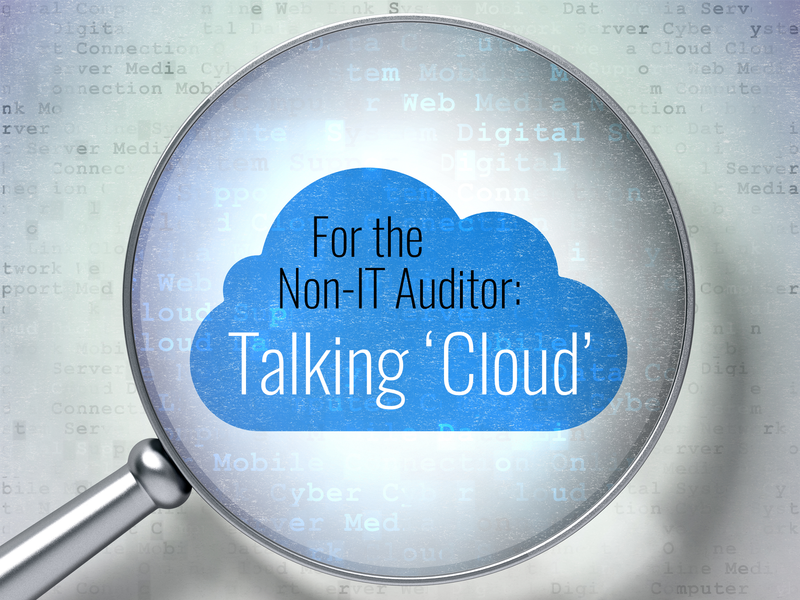 This is essential to building credibility as an internal auditor. Choose Your Battles Wisely – As I mentioned in my last blog, The Art of Negotiation for Internal Auditors, you need to consider if the issue is worth standing your ground. It is important to understand where you can bend and where you can’t. As in the story of the “Boy Who Cried Wolf,” the more battles that you fight, the less impact your voice may carry when it comes to something serious. But Why? – When enforcing rules with my son, I can always expect that magic question of “why?”, especially when he has to do something he perceives as “unfair.” It’s important to be succinct and specific in explaining consequences rather than generalizing or dancing around the issue. Make sure the information is fair, balanced and not overly negative, but keep to the facts. If possible, it’s helpful to bring an alternative or solution. Delivery Matters – I’m not going to tell my son that it’s time to leave a party when he’s overtired from playing and likely to melt down. Rather, I set the ground rules going into the situation and give him warnings when time is running out. It’s important to know your audience and choose the right time and method to communicate concerns or issues. When delivering bad news, it’s always beneficial to deliver in person, if possible. Having the courage of your convictions, especially in spite of criticism or fear, is easier said than done. 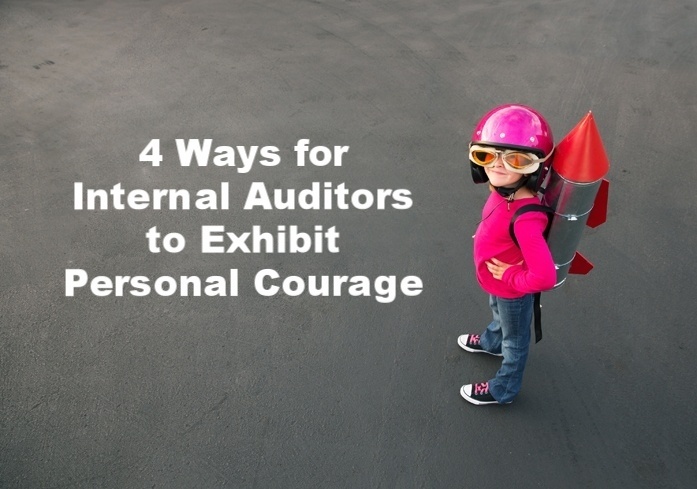 However, as both a parent and internal auditor, personal courage is at the heart of what it takes to do the job right. Can your rev rec software support these complex challenges? 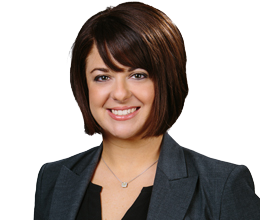 Jill Agudelo is a Director at CrossCountry Consulting in the Risk & Compliance practice. Jill has significant experience in risk management, internal controls and organization review and design. Her expertise is in Sarbanes-Oxley compliance and Internal Audit. Click here to read Jill's full bio.